School is back is session. The weather is cooling down. Lake Lanier is full of water. Thunderstorms will be less frequent. That means it’s almost the perfect time to rent a boat on Lake Lanier! 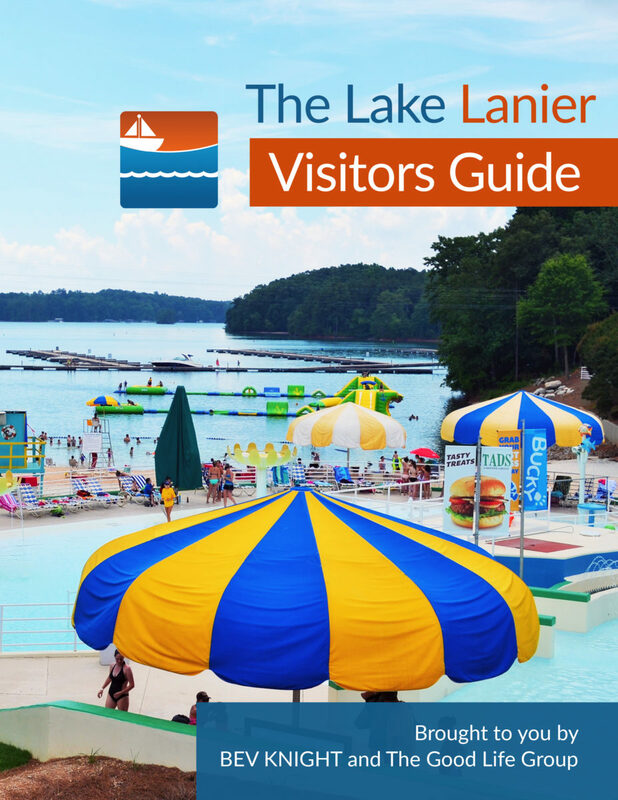 You might not remember the years when Lake Lanier was so low that you almost needed X-ray vision to avoid trees, rocks and sandbars just under the surface. Cruising was more like going through an obstacle course than a soothing day on the lake. Most marinas have boats for rent. Big suckers that are captained by professionals, zippy boats for water skiing or fishing, and pontoon boats for exceptional times with family and friends. I called Lanier Boat Charter at Aqualand Marina on August 9, 2018, and spoke with a helpful gentleman named Riley Brown. He graciously answered all my questions about who could rent a boat and how the deal would be done. Then, I told him I was going to write a story about them. I think you’ll get the same kind of service that I got from Lanier Boat Charter when you call. If you are at least 25-years-old and you have enough room on a major credit card, you can sail away toward the sunset on Lanier. After you pass the free online Georgia DNR boat safety course. That takes about 20-minutes. Don’t laugh. You probably won’t answer all the questions correctly. I didn’t … and I was a boat owner who fished Lanier many times. When you pass the test, you’ll get an email proving that you successfully took the course. Select the craft you want to rent. Pay up front. Show Riley the safety course certificate. Then, be at the dock at least 30-minutes before you want to shove off. That will give everyone enough time to figure out how to actually drive a boat on Lake Lanier and return unblemished. Don’t worry about filling it with gas. They’ll do that for you. But … you should worry about that hole in the hull if you tried to beach the boat on rocks. You break it? You pay to fix it. Don’t forget to bring sunscreen, hats, sweet tea, fishing poles & bait, and enough snacks to keep your crew well fed. What can’t you bring? Kegs of beer, pets and fireworks, for example. A party boat ride on Lake Lanier is an unforgettable treasure, especially when it’s not 100-degrees at noon and you’re dodging thunderstorms and wackos on jet-skis. When it’s too cold for a boat ride in most of America, it’s the perfect time on Lanier — America’s Greatest Lake. 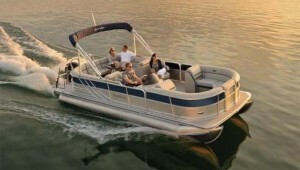 Chip in a few bucks with friends and take the time to rent a boat on Lake Lanier.